A natural and effective way to contribute to the maintenance of healthy joints. Joint Gold Complex has been formulated and laboratory tested by leading UK joint gel experts. Our Joint Gold Complex is an advanced joint supplement containing 5 key natural ingredients to help maintain your joint health. Joint Gold Complex has been formulated and laboratory tested by leading UK supplement experts. Ideal for customers looking for an effective natural way to maintain joint health. Each capsule contains a unique combination of ingredients: Vitamin C, Green Lipped Mussel, Collagen, Hyaluronic Acid, and Turmeric. 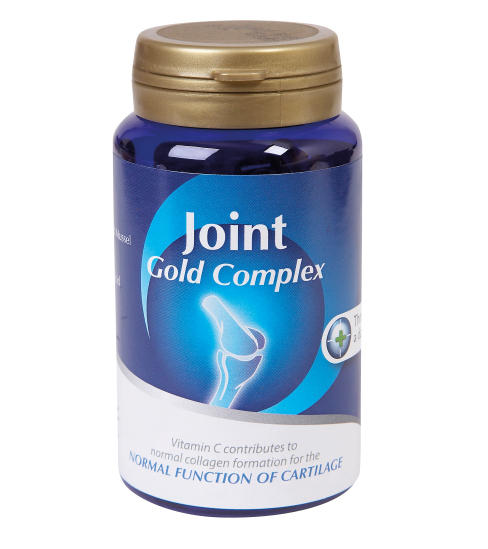 Joint Gold Complex contains 5 key natural ingredients to help maintain joint health. Contributes to normal collagen formation to promote the normal function of bones and cartilage. One of the most talked about joint health products of recent years used for chronic pain and inflamation. 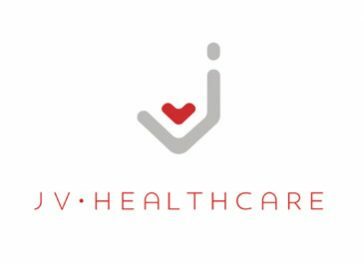 Shown to promote joint, cartilage, tendon and ligament health and help recovery from wear and tear to joints. An amazing ingredient that lubricates & cushions joints and tissue as well as helping to moisturise skin. Contains more than two dozen anti-inflammatory compounds.